The verinice.CLIENT is now available as subscription at the verinice.SHOP. The contract period spans 1, 2 or 3 years. 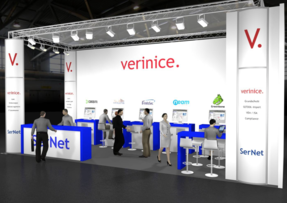 The change made by verinice publisher SerNet comes as a lot of customers requested a subscription based model. Previously, new versions of the verinice.CLIENT had to be purchased separately. With typically two releases a year many customers required a new acquisition every six month and had to negotiate with their purchasing department. To simplify this process on the user side, SerNet has switched to the new subscription model. From now on, customers can buy a verinice subscription for a period of 1, 2 or 3 years. A subscription includes access to all newly published versions. verinice has been released in version 1.14 and is available at the verinice.SHOP. Sernet's verinice.TEAM has several major and minor changes packed into the release for the ISMS tool. One focus is on the redesign of the web front end. In addition, there are already some changes in the background for the newly introduced license management. The release notes offer all details. The most striking innovation of verinice 1.14 is the basic redesign of the web front end, which can be used by verinice.PRO customers. This presents itself sleaker, with more comfortable user experience - and responsive. verinice.PRO users are now able to use it with mobile devices. In addition, the web front end has been upgraded in terms of security. Newly added is a graphical analysis, which always provides an overview of the current status of information security. It shows the implementation status of the basic protection measures and the ISO controls across all organisations/scopes. This shoul simplify the daily work of CISOs and security officers in particular. With the graphical interface, they can retrieve results in real-time and report them. The changes are the first step of a fundamental overhaul of the web front end. Further functions will be added. Also new in verinice 1.14 is a comprehensive license management: Standards can be integrated directly into the tool with their original content. Licenses can be purchased in the verinice.SHOP soon. 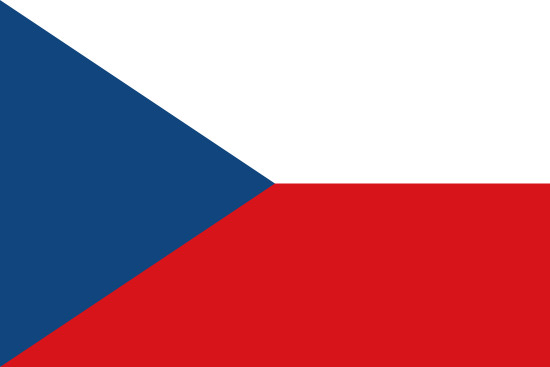 With verinice 1.14 the preparations for upcoming versions have begun in the background. One of the upcoming innovations concerns the German modernized IT Baseline Protection. Interested to get a glimpse at the verinice future? Meet us at it-sa 2017 (10 - 12 October 2017) in Nuremberg, Germany. Just send an email to http://itsa@sernet.deitsa@sernet.de for an appointment. You bought the previous version verinice 1.13 after June 10, 2017? Contact us at sales@remove-this.sernet.com and we will send you a voucher code to download verinice 1.14. 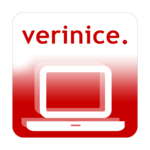 SerNet added v.Designer to the verinice.SHOP today so this software is not only available for verinice.PRO customers but also for users of the verinice standalone Client. v.Designer enables you to modify report templates or to create new ones. 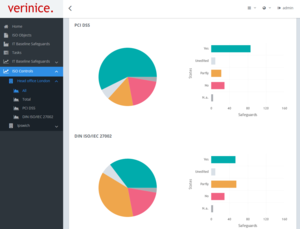 verinice uses the BIRT framework that includes a report designer. v.Designer is based on this tool and has been slightly modified for verinice and enhanced with certain options and functions. All main functions remain the same so that manuals and tutorials for a BIRT report designer can be used to learn how to work with v.Designer. We added a very short manual to the v.Designer package - currently in German, that will be tranlated and added to the package by end of April. Please consider that v.Designer is always adapted to the current version of verinice, but you do not have to by v.Designer again, if a new verinice version is released. We will update v.Designer in the shop backend so all you have to do os download the software again.